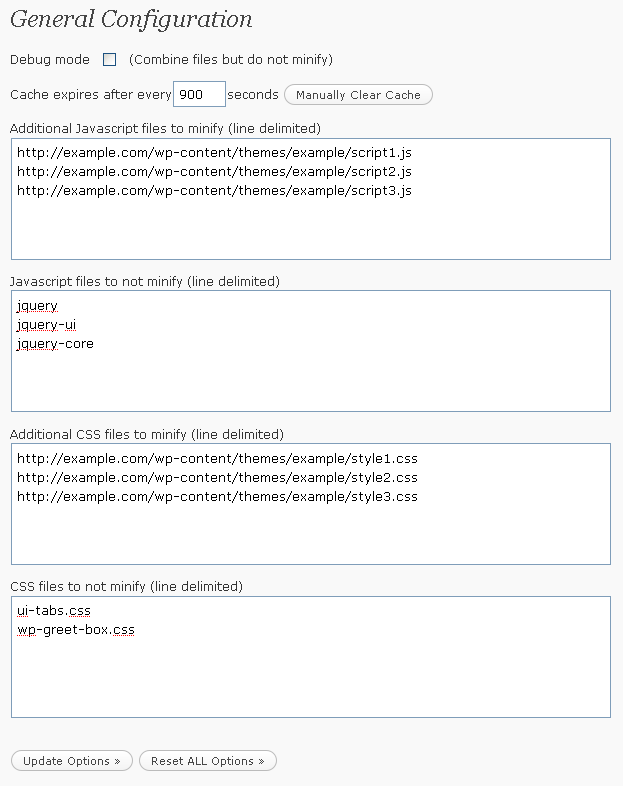 A caching plugin saves your pages as static HTML files, which loads much faster than queries to the database. There are a few caching plugins, but this is the most often recommended. 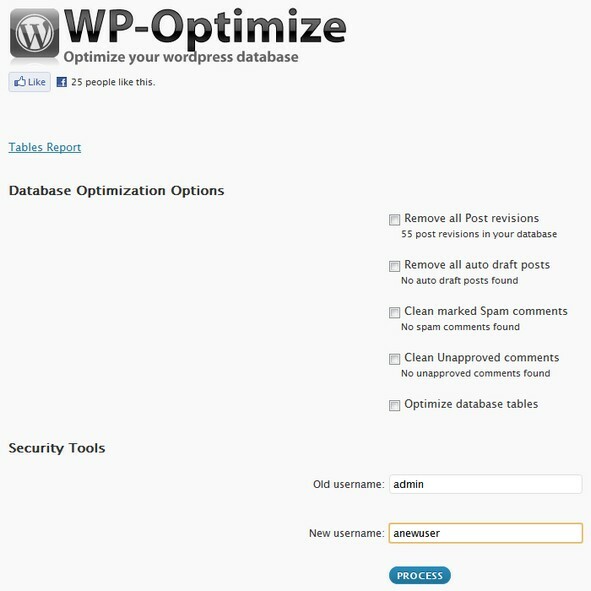 This is a simple plugin that cleans up your WordPress database and comments. On a large site, this can be a real help. 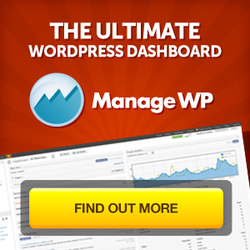 Profile your WordPress site within WordPress itself. 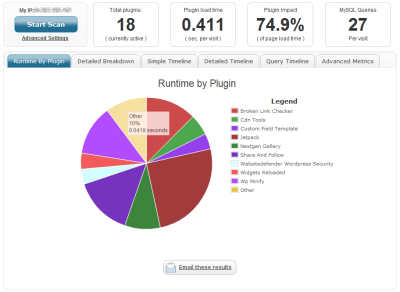 It can show you specific bottlenecks in regards to your WordPress plugins. This plugin can change the order in which plugins load and you can also enable or disable plugins on per post type basic or by URL. 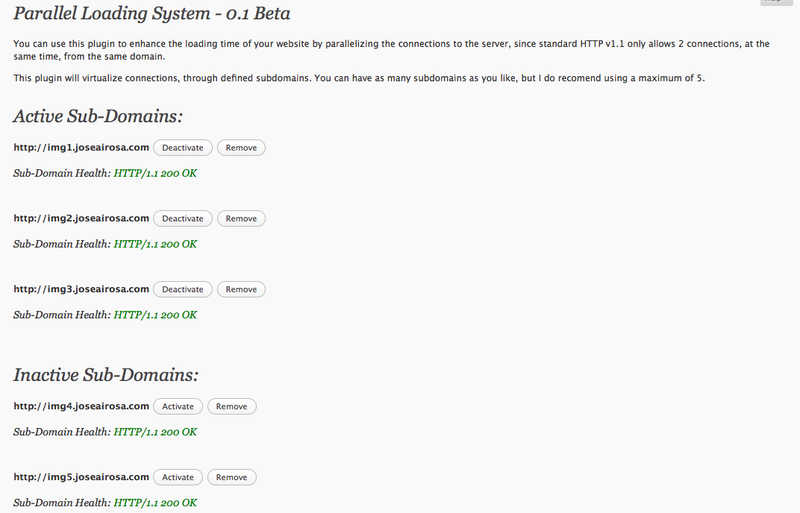 This plugin allows you to split up your assets across various hosts or subdomains. This is useful for image heavy sites. Debug Bar adds extra helpful information for developers such as caching, queries and WordPress specific debug information. We’ve just skimmed the surface of what’s possible if you’re serious about performance. Other common techniques used by developers is to load content such as text first and images last or to give the appearance of a snappy interface using visual feedback and queues with messages or spinning “loading” icons to indicate things are happening. Several themes now give you some of these features, such as “loading” icons when large images are downloading. There are plenty more tools, plugins, techniques and as you’ll see in Jeff’s presentation *many* places in the stack that can be optimised. There’s lots of great work being done with web performance optimisation, if you want to seriously geek it up a notch, check out PerfPlanet, bam! You’ll be in web performance heaven. Another presentation that I recommend watching is Anthony Hortin’s talk on Firebug. Just using your built in “Developer Tools” is a great way to see what’s loading and how long it’s taking to load, but for even more features take a look at Firebug combined with YSlow from Yahoo!. YSlow does not only measure, but gives you recommendations on how you can speed up your site. The site that Jeff uses for testing in his talk is called WebPageTest.org. This is a handy site with lots of features, the best by far is that you can share a permanent URL of the results. Jump on and see what your score is and make sure you test from different geographic locations (i.e. simulate a visitor from the U.S vs an Australian visitor). Generally speaking, it’s always worth optimising what you can and always grab the low hanging fruit first. 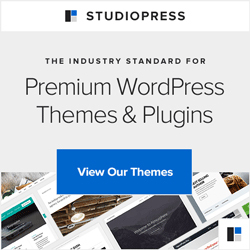 A few good choices on web platform and a solid local hosting provider combined with a caching plugin will make a big difference with your typical WordPress site. The amount of time and money you put into website performance optimisation depends on how important your website is. If you’re interested in more WordPress goodness, make sure you’re following wpsupport.com.au on Twitter and Facebook.